The US Financial Industry Regulatory Authority (FINRA) is looking into suspected insider trading of individuals and institutions that may have taken place ahead of the public announcement of the merger between Chinese video giants Youku and Tudou earlier this year. 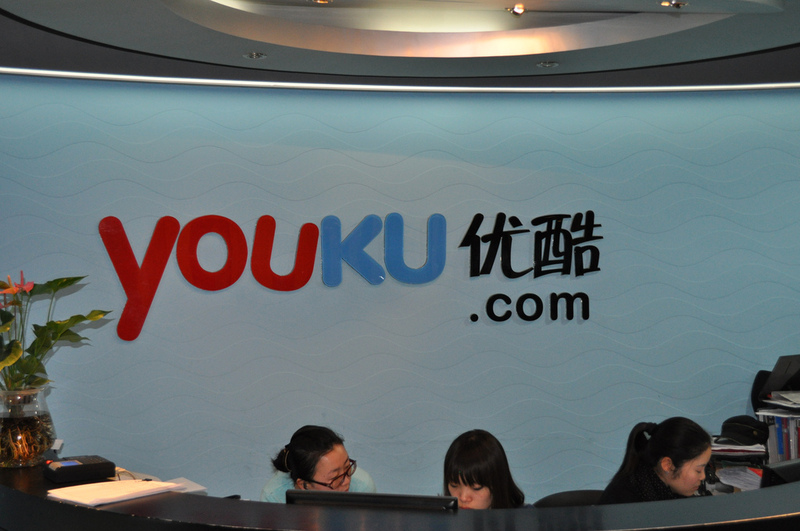 However, the new Youku Tudou Inc., which completed the deal last week, says that it will be unaffected by the probe. FINRA is probing 240 investors and some executives from the video companies, with an eye to abnormal trading of Tudou’s stock ahead of the official announcement in March. The agency is interested in trades that occurred between Feb. 16 and March 9, as several days during the period saw unusually high trade volume. Investors with advance notice of the deal could have made substantial profits off the information, as the stock jumped from $12 the week before the merger was announced to around $40 after the news broke. Chinese reports do note, however, that FINRA has couched this kind of investigation as standard protocol when a merger takes place. A spokesperson for Youku Tudou has alleviated concerns that it will be caught up in the probe by pointing out it only concerns “individuals”, so the company is not at risk, Beijing News reports. In fact, the company says it could pursue legal action against any found to have leaked information about the merger. Youku and Tudou announced completion of the deal early last week, just days after shareholders from both companies approved it. Tudou founder Gary Wang subsequently announced his retirement, and his company was delisted from the Nasdaq exchange. Youku changed its name and absorbed Tudou as a wholly-owned subsidiary. The new entity now occupies roughly half of the Chinese Web video market and is expected to have a better shot at profitability as a result of the link-up. Content licensing savings could save Tudou Youku as much as $60 million.